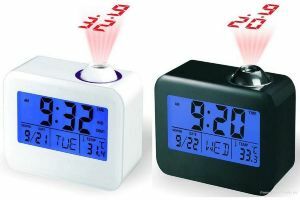 CAN BE USED IN HOME AND CAN BE USE TO GIFT OTHERS. 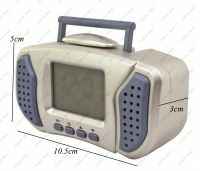 Size: 10.5 x 5 x 3 cm. 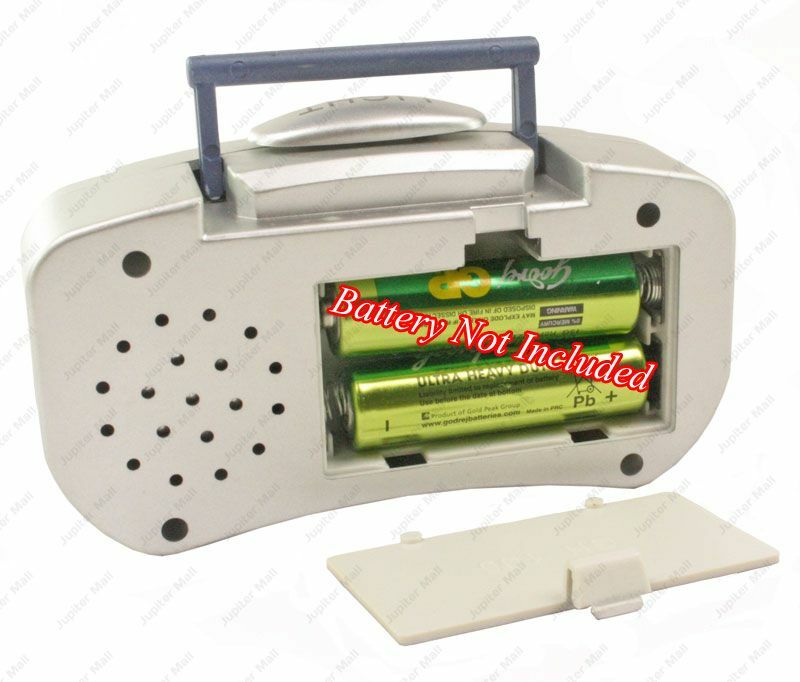 Power: 2 X AA Batteries (Not Included). 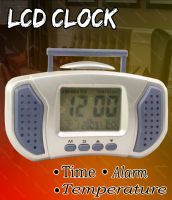 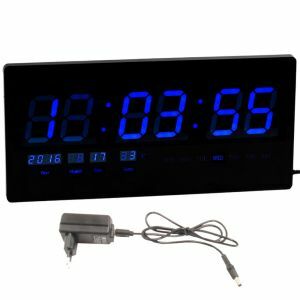 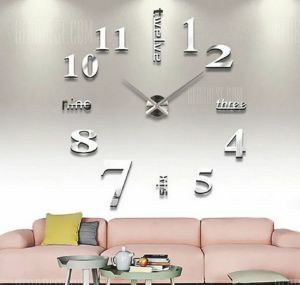 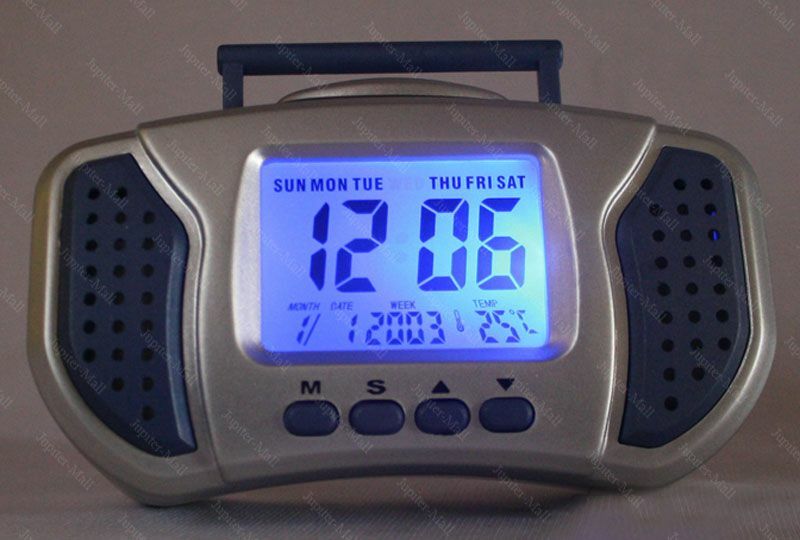 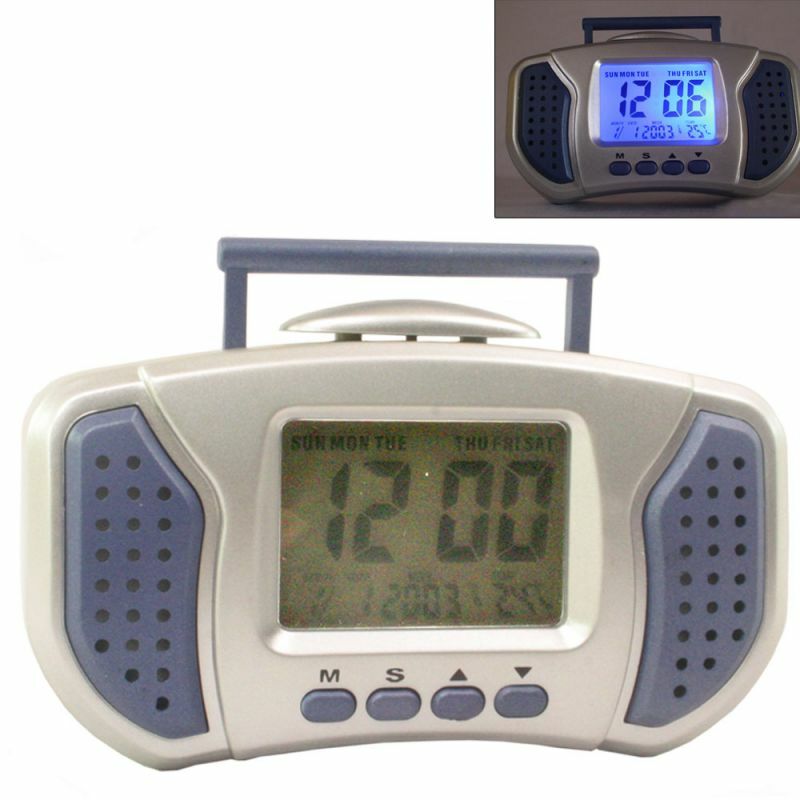 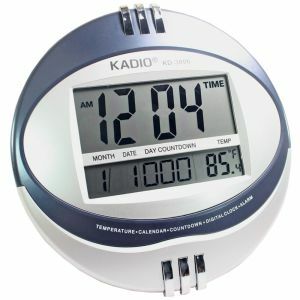 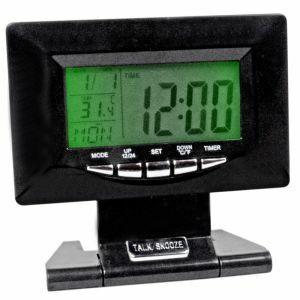 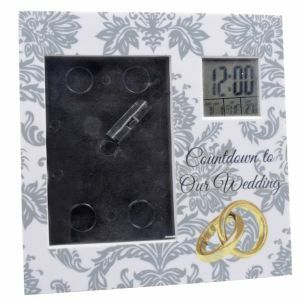 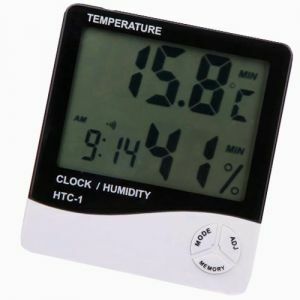 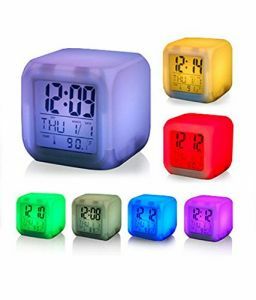 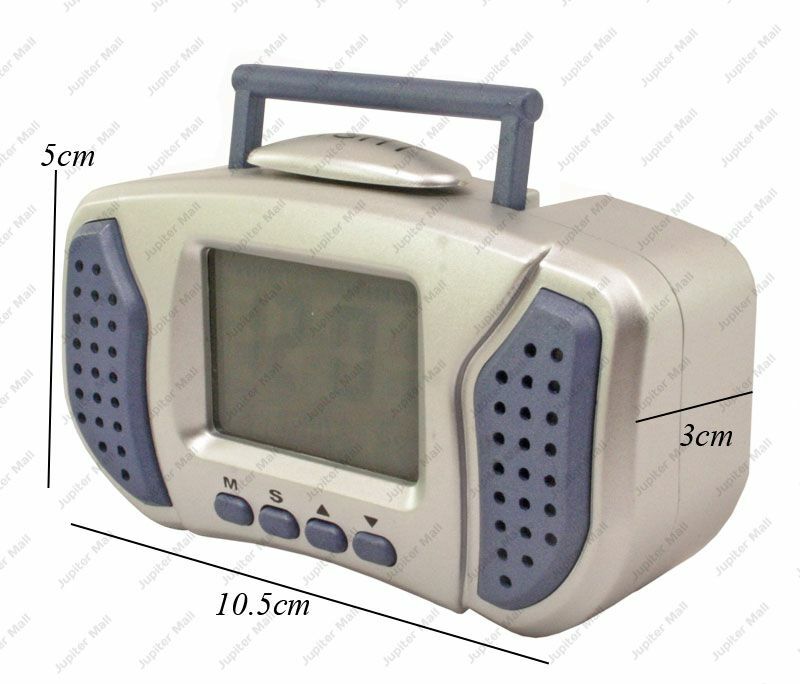 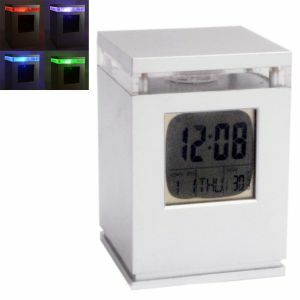 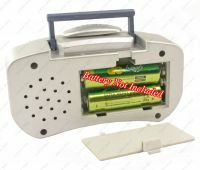 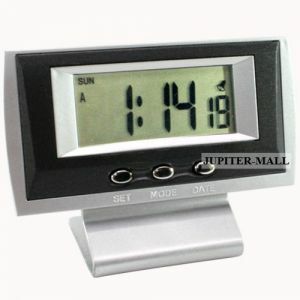 1 X Digital Electronic Clock.